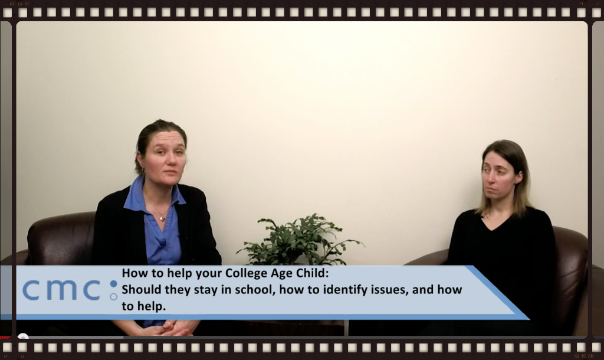 Several years ago, CMC spent some time making videos explaining concepts about treatment and behavior change that we felt would be helpful and beneficial for family members to have. We began this as an online CRAFT class, going over specific CRAFT concepts and referring back to the 20 Minute Guide, a guide for families about how to help their loved one change their substance use. Over time, we shifted this add videos about important topics, such as opiate dependence and medications to help with treatment of opiate dependence, what is and what isn’t enabling, and how to plan for and implement an intervention (and when that is necessary). Starting beginning this month, CMC has made all of those videos open to the public and are available on the CMC website at https://motivationandchange.com/craftclass/. We made this change because our mission is to provide information about evidence based treatments for substance use to the public, and we feel that these resources should be available to anyone and everyone who wants them. We hope that you find these videos helpful as you work to help your loved one or yourself make significant and lasting behavior change.